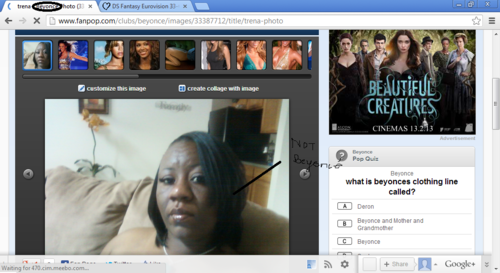 Not related to Beyonce.. Beyoncé spot.. this happens mostly... HD Wallpaper and background images in the fanpop FAIL! 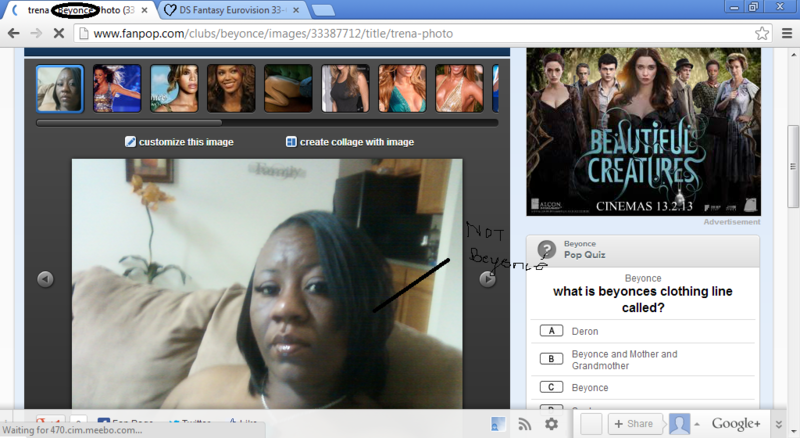 club tagged: fail facepalm not related fanpop beyonce. I don't know why people do that, it's really annoying..
^Cause they're stupid and think the club is Beyonce's Fanpop account.